Our solutions are designed to create a flexible infrastructure to accommodate the needs of our customers. 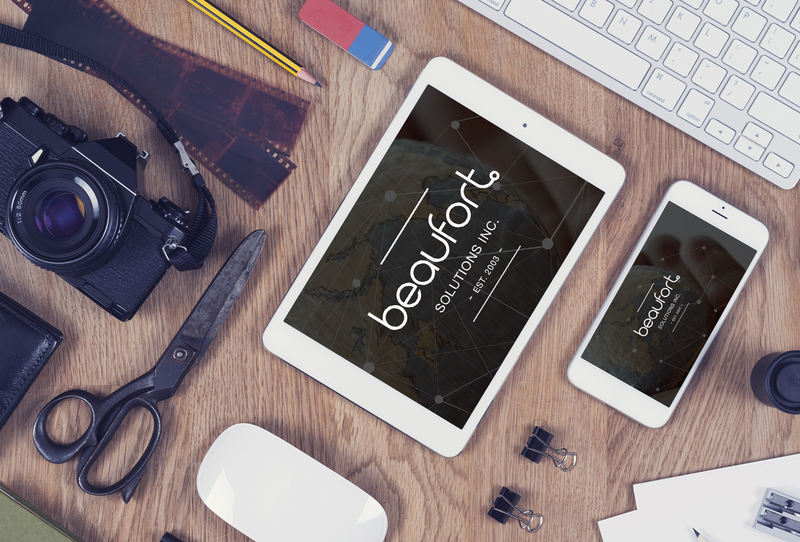 Beaufort Solutions Inc. is a Canadian-based world-class provider of software solutions located in St. John’s, Newfoundland and Labrador. 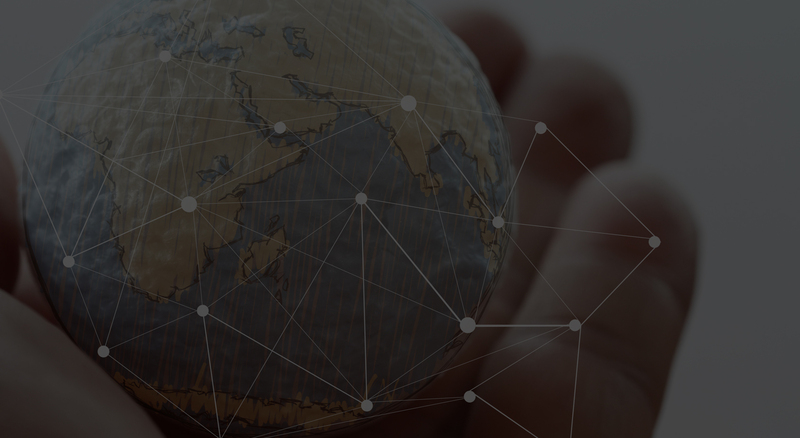 Beaufort’s mission is to provide customers around the globe with easy to use software solutions that enable them to deliver high quality digital solutions. 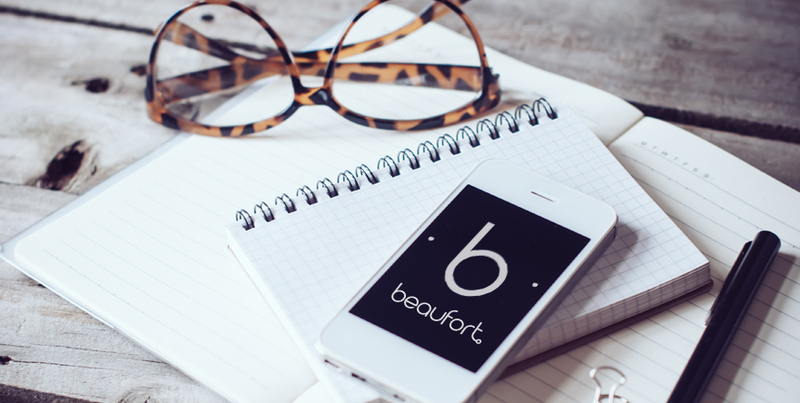 Beaufort’s processes are strategically focused on the use of digital media applications to improve the customer experience, and ultimately to drive sales. 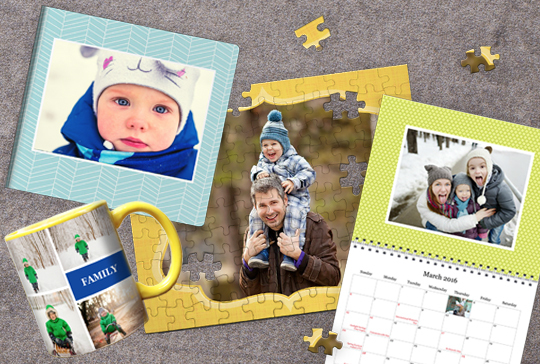 We sell our customizable digital imaging products to customers who seek high quality self-service gifting solutions.  Beaufort technologies and solutions enable, drive and support the transformation of digital media into high margin gifting merchandise. Beaufort continues to provide best in-class products and services that ensure a positive experience for our customers and exceptional management and reporting for our clients. We understand the importance of your brand. Our solutions can be easily customized to fit your brand guidelines. Your Sales are what helps you stand out.  Create competitive and appealing promotions using our promo engine. We always keep one foot forward. Our solutions are always running on the best possible frameworks available. Update your own graphics or we can do it for you. 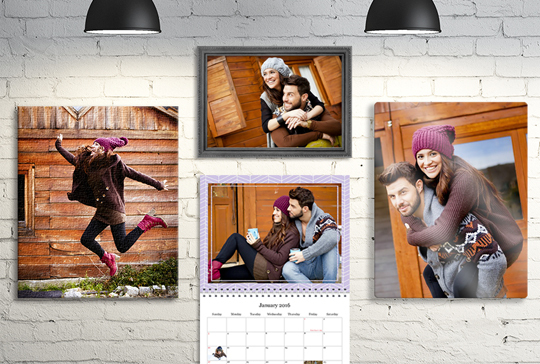 From E-mail campaigns to product shots we can assist you or you have the ability to do it yourself. We do the heavy work for you. The best photos have been shared– let your consumers access their social media photos and import them right into their accounts. Output your orders to any fulfiller you would like. From there, we can have orders sent to a store or to a consumer’s home. 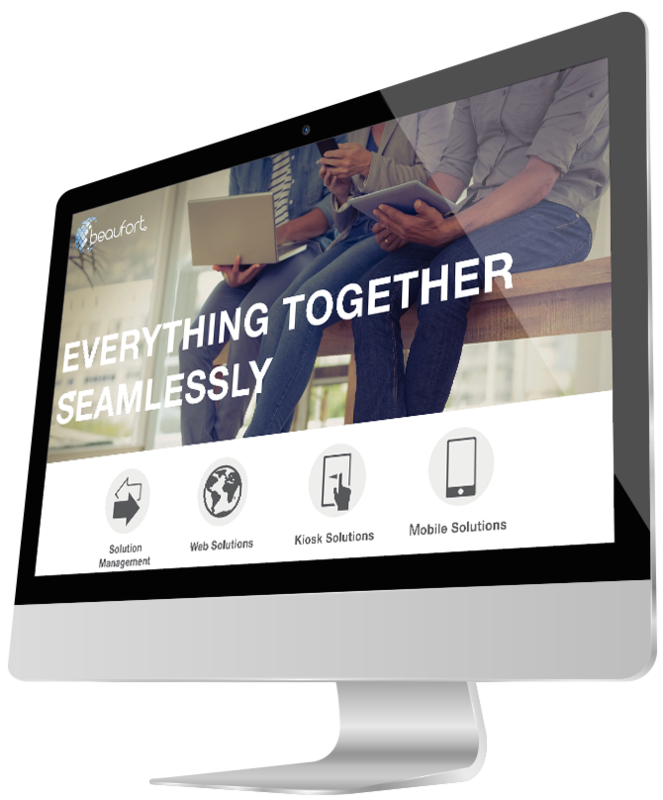 Any device, anywhere- our solutions will respond to any screen resolution or operating system. Control product information and pricing on our solutions to maintain an up-to-date solution. Our on-line checkout process is made easy for you and your consumers. Let your consumers check out using gift cards. Select from a variety of plug-ins to enhance your customers experience. View or update customer account information from either end providing a seamless experience. All of our sites are SEO Optimized. This allows for your position and search engines to be constantly improved. 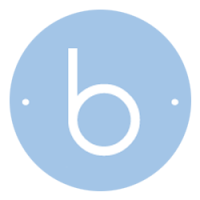 All of our solutions and back-end services can be scaled on demand depending on your solution requirements. 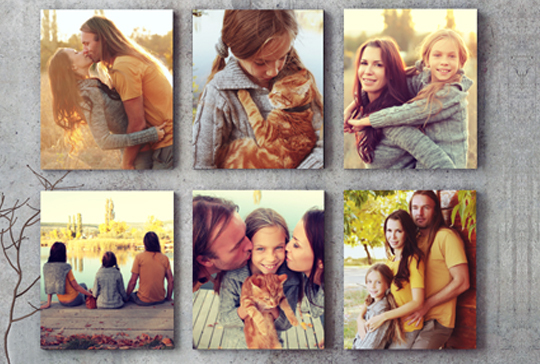 Consumers can share their albums or projects from our solutions, which is an added bonus for your customer’s, family and friends. Grow by analyzing your website data, traffic and other important information.  Send weekly e-mail campaigns to your consumers to keep them engaged. 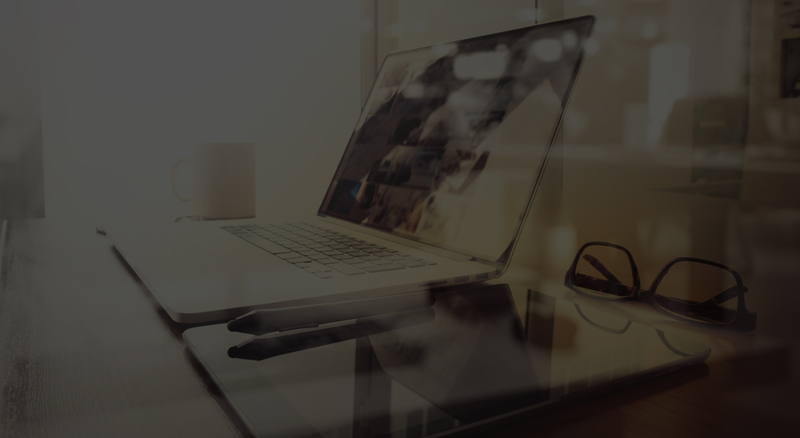 Track your campaign data regularly to improve campaigns. Our customizable Web Solution combines our HTML5 framework with a responsive design, e-commerce ready platforms and robust promo engines. Mobile applications operate alongside our web solutions providing a unique and responsive experience. Create hundreds of customizable high margin products with little to no staff involvement. Query specific customer and store order data, customize and run reports, manage promos along with many other adjusting features. Kim Hickman ~ CEO Business Portals Inc.